No! Bad dog! 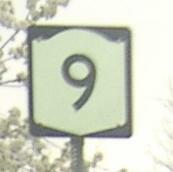 Just south of the northern end of NY 9D. 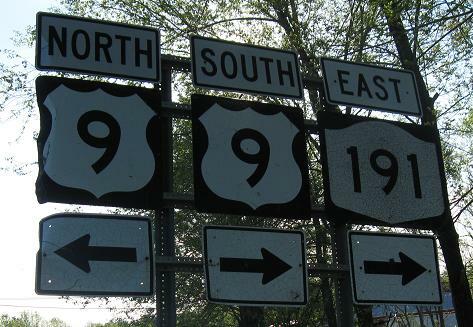 NY 191 actually ends here, but it used to multiplex right into Chazy and then east to the lakefront at Chazy Landing. It hasn't done that in many years, though, and there are no signs on the old alignment from the state highway days.